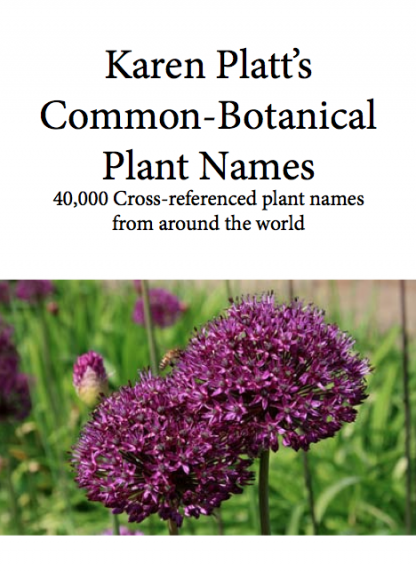 40,000 cross referenced common botanical plant names. 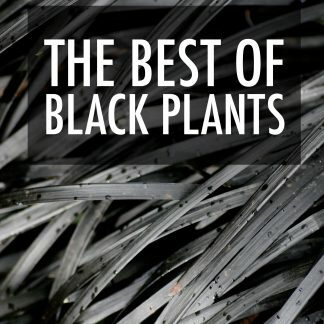 Find the common names of botanical plants with this easy-to-use, cross-referenced guide. Finding the different names is easy. 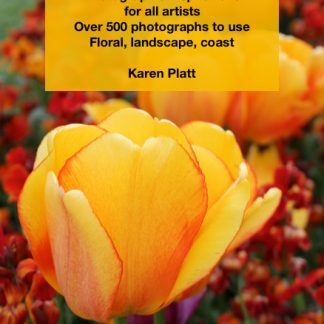 Botanical plants often have more than one common name and the latter can vary from place to place. This eBook is a guide to plant names around the world. 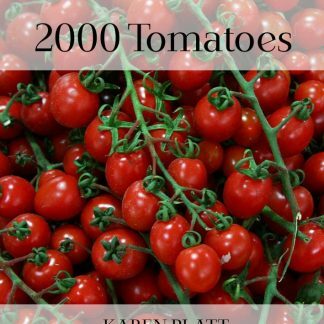 This ebook is sent as a manual download to your email. It can be read on any device as a pdf. Depending where you live and the time your place your order, please allow 24 hours. Most orders are fulfilled within an hour.